Team India showed some fight in England in the recent tour but the reality is India lost the series 4-1 compared to the 3-1 lost in 2014. The margin of defeat in the series got bigger. There were quite a few reasons for India's loss in the series. Some poor selections and even poor individual performances were the reason for the setback for India. There were players who were considered as world class but failed to perform miserably. 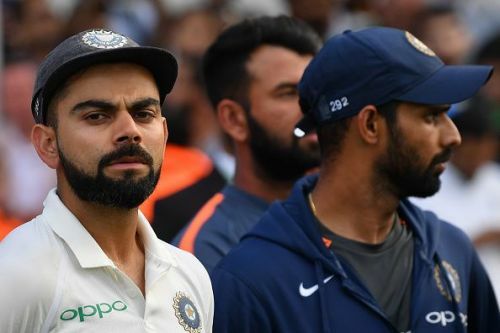 Let's look at five Indian players who disappointed the most in the Test series against England. 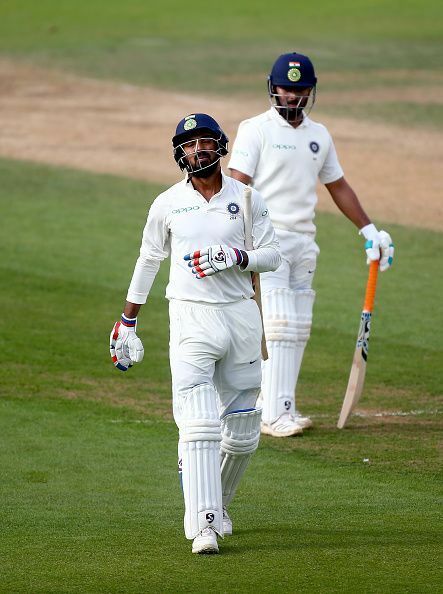 KL Rahul played one of the finest knocks of the series when he scored 149 runs off just 224 balls. So, why he is on this list? Rahul scored 186 runs in the last Test match at the Oval, London. But before that in the previous eight innings, he had scored just 113 runs at an average of 14.12. He was lucky to get so many chances and finally, he did well in the last Test. Rahul ended up being the second-highest run-getter in the series for India all thanks to his one big innings at the Oval. Still, he averaged just 29.90 in the series with 299 runs. Rahul is a gifted player with loads of talent. But he seemed to take his place in the team for granted. When he felt that his place was in jeopardy he was very much focused. He corrected all of his technical issues in the fifth Test and scored brilliantly. Hopefully, the last knock he played will boost his confidence and help him perform well in Australia. 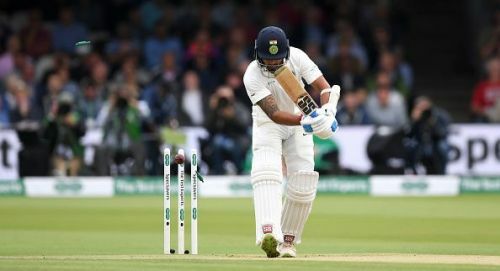 Murali Vijay went to England as one of the batsmen expected to do well in the series as his previous record as an opener in England was brilliant. In 2014, Vijay had scored 402 runs at an average of 40.2 with one century and two half-centuries. But in this tour, his performance was so bad that he was left out of the side after the first two matches. Vijay scored just 26 runs in the 4 innings at an average of 6.5. With his calm and composed technique, India were very much relying on him to give them a good start. But, he failed miserably.